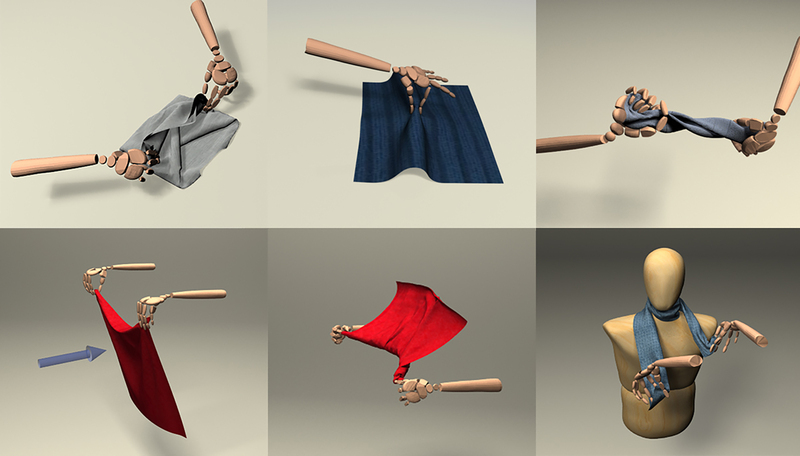 Alexander Clegg published Learning to Navigate Cloth using Haptics in IROS 2017. 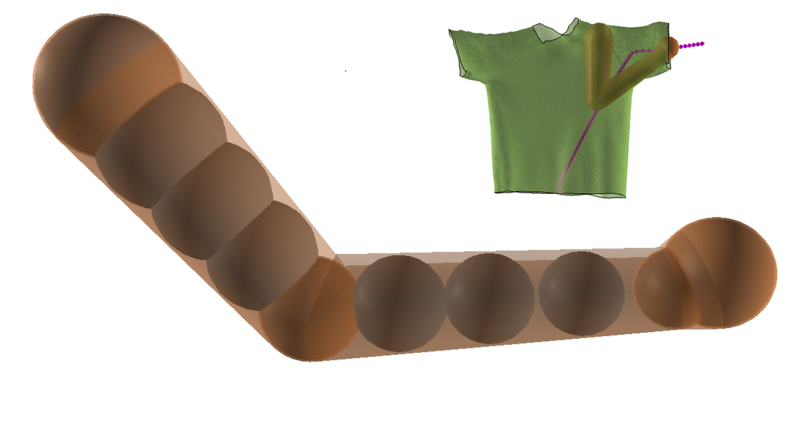 This work presents a controller that allows an arm-like manipulator to navigate deformable cloth garments in simulation through the use of haptic information. Patsorn Sangkloy published Scribbler: Controlling Deep Image Synthesis with Sketch and Color in CVPR 2017. 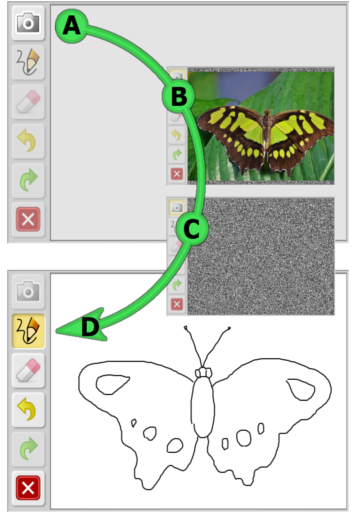 This work demonstrates a sketch based image synthesis system which allows users to 'scribble' over the sketch to indicate preferred color for objects. Patsorn Sangkloy presented The Sketchy Database: Learning to Retrieve Badly Drawn Bunnies at SIGGRAPH 2016. This paper presents the Sketchy database, the first large-scale collection of sketch-photo pairs. This paper introduces a new technique to synthesize dexterous manipulation of cloth. 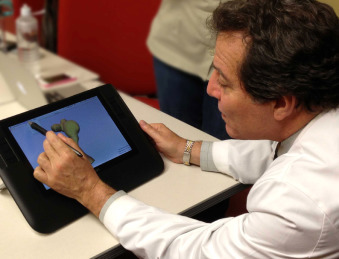 This work presents SURGEM, a solid modeling environment used to improve surgical outcome by allowing the surgeon to design the geometry for several possible surgical options before the operation and to evaluate their relative merits using computational fluid simulation. 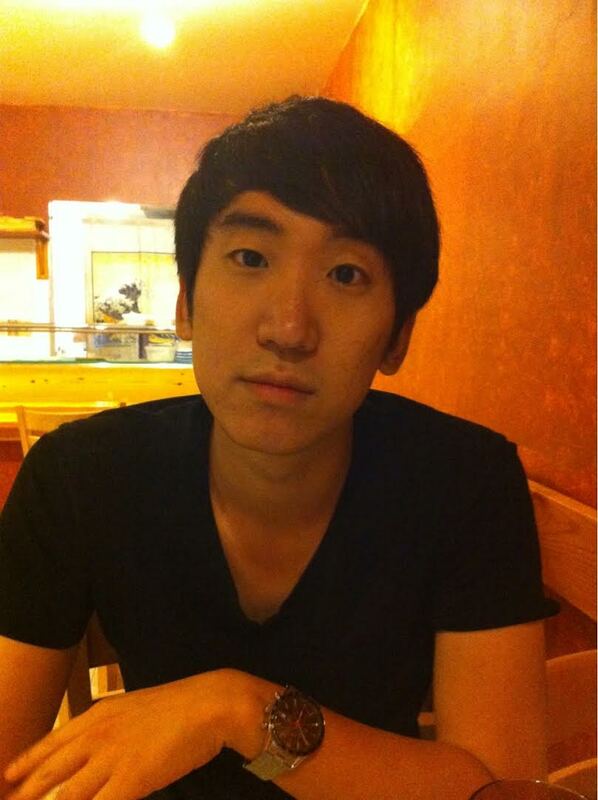 This work defines the Average Curve (AC) of a compatible set of two or more smooth and planar, Jordan curves. 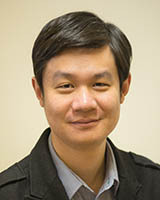 Jie has joined the team at Lytro. 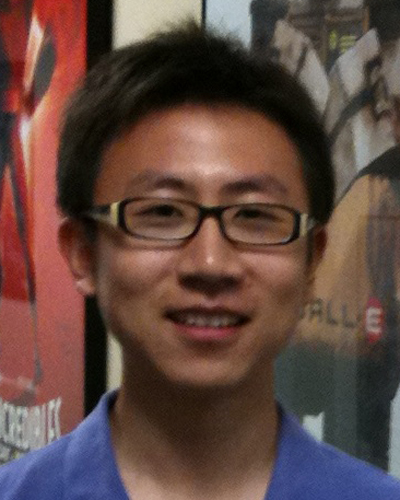 Yunfei has joined the team at X.
Sehoon has joined Disney Research Pittsburgh.